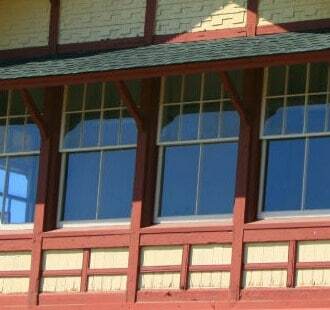 Window tinting is a great addition to any residential property, but it can also benefit commercial properties. When you work with Jones Paint & Glass, you get to select tinted films from Shaded Glass Window Films, one of the best window tinting companies in the state of Utah. 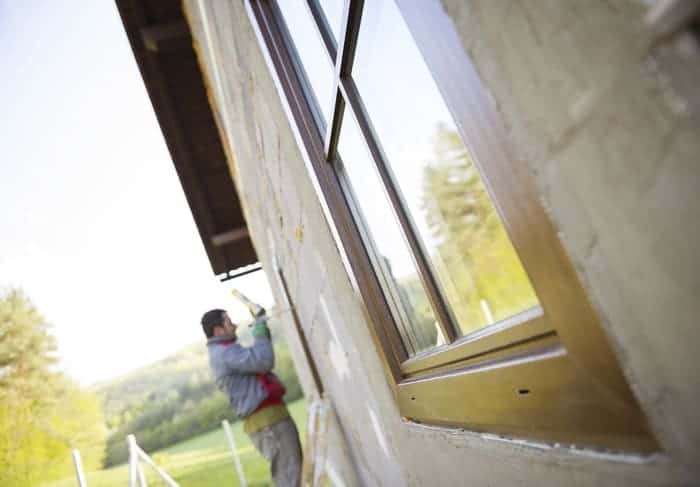 You can be sure that the film we use will serve as a protectant from harmful uv rays, and will also help control the temperature of your business.